OWL COFFEE "Owl made me do it!" 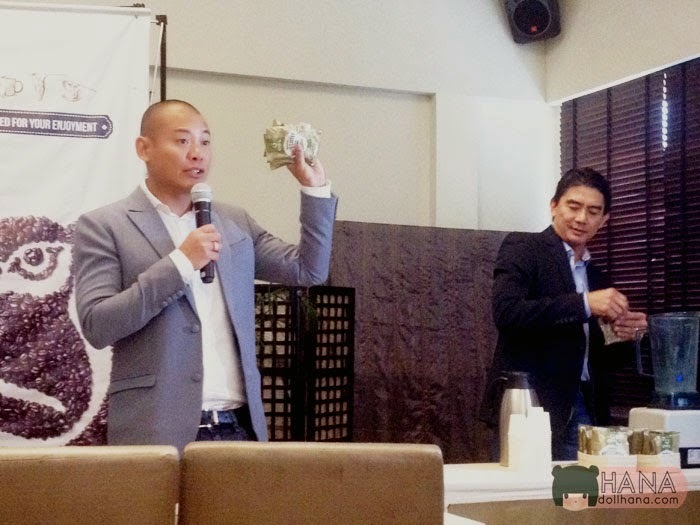 Owl - Singapore’s leading coffee and tea brand, proudly announced in a glitzy media event that they're here to tantalize the taste buds of Filipinos looking for a great coffee buzz. The affair, ably hosted by top jock Tony Toni of Magic 89.9's popular Boy's Night Out radio show, was a success. What else can you expect from a Coffee event, of course a coffee talk. A coffee talk conducted by Robert Francisco, a renowned Coffeology Expert and Coffee Connoisseur. Coffee Bean the primary ingredient to make coffee granules, has lots of varieties such as Robusta, Arabica, Excelsa, Liberica among others which has their own unique flavor and aroma. He also presented an elaborate process on how instant coffee is made from the picking of the ripe cherries to a hot cup of coffee. Knowing that this brand is imported already tells us that it would be a little more expensive than our usual 3-in-1 coffee. So why Owl? 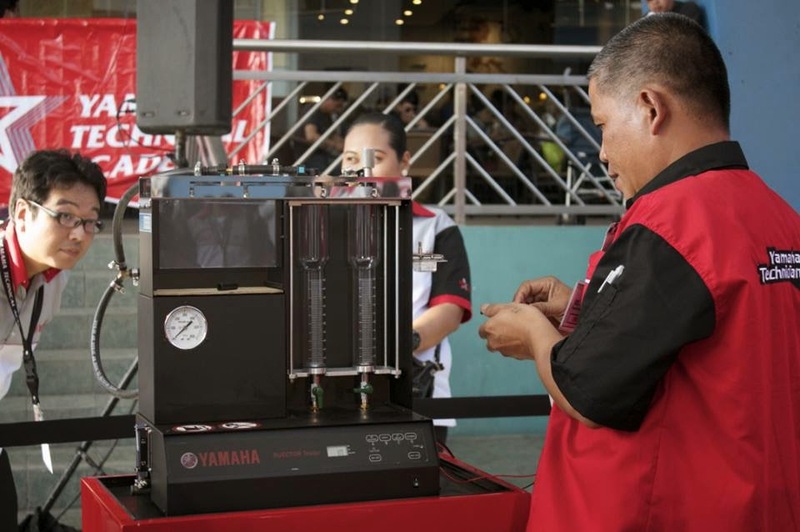 Kerwin Wong shares that their competitive advantage over other more popular and local 3-in-1 brands in the market is the variety of flavors that they offer and the strong intent to bring an exquisite 3-in-1 coffee experience. I admit I was guilty when he said that, when it comes to coffee, most Filipinos choose the buy the cheapest they can get their hands on. Coffee is coffee, is what most coffee drinkers say. But when you really want to enjoy a good cup of 3-in-1 coffee as a daily affair, Owl wants to be your brand of choice. It doesn’t hurt that the name is easy to recall, with owls being nocturnal beings and all, and most people drink coffee to feel energized, even at night or during ungodly hours. 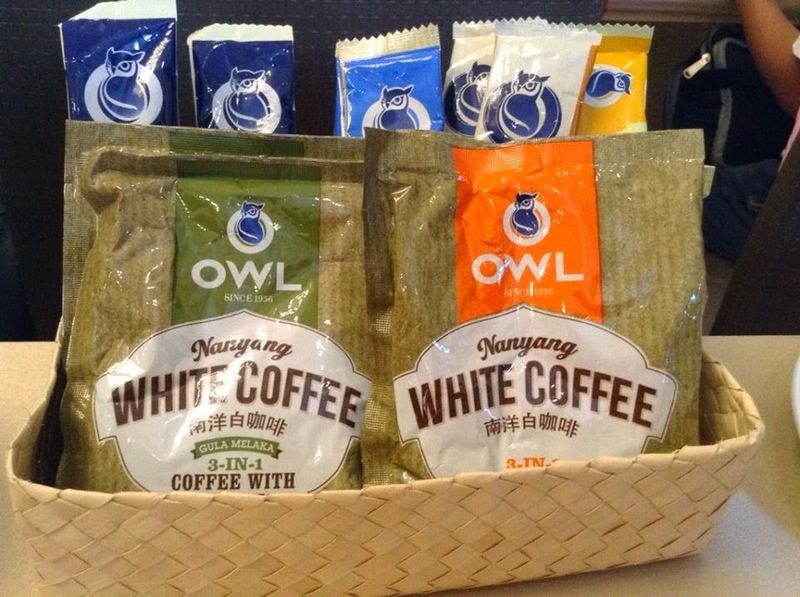 Owl Coffee comes in several coffee variants such as Everyday Favorites 3-in-1 Strong, and 3-in-1 Regular Low Fat for diet conscious individuals. They also have the Kopitiam Roast selection deriving its distinct taste from Singapore’s coffee shop culture that includes Kopi Siew Dai with Less Sugar, and Kopi-C which features evaporated milk as its creamer giving a creamy smooth taste. Next in line is the Nanyang White Coffee line. 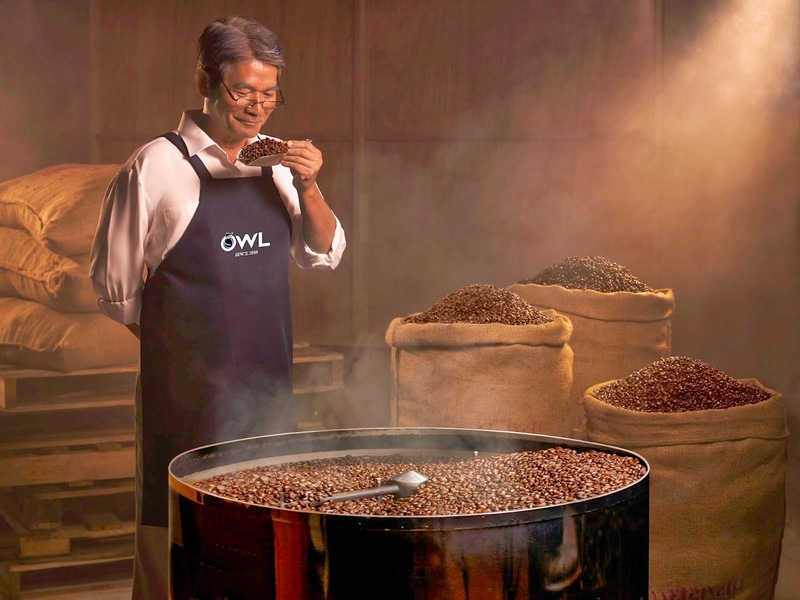 Known for its strong, robust flavor without the bitter aftertaste, Owl’s White Coffee is sweetened with coconut sugar for a unique aromatic blend. They also offer two tea variants to cater tea drinkers: Teh Tarik (Milk Tea) and Ginger Tea with Honey. Good News! They have an ongoing caravan called “Owl Made Me Do It.” The caravan will be going around the cities of Pasig and Quezon City up until May 2014 to bring together coffee lovers and celebrate their love for coffee. The campaign aims to show that with renewed energy and vitality through drinking Owl. Owl is available in the Philippines at your leading groceries, supermarkets, convenience stores, and hypermarkets nationwide. I was fortunate enough to meet up the team yesterday and interview. Each shared their own stories on how what they feel about the challenge, their training, the adjustments that they made not only for themselves but even for their families as well. Although this has not been making too much noise as it should be or for what it deserves. Which motivates me even more to help out promote what I believe will be another monumental event, one more addition for Filipino Pride. What makes it interesting is that the team is compose of players that we are not seeing in the national television different individuals coming from different backgrounds. A dentist, architect, engineer, and students just to mention a few and the team even have one female member which even elevated our interest. 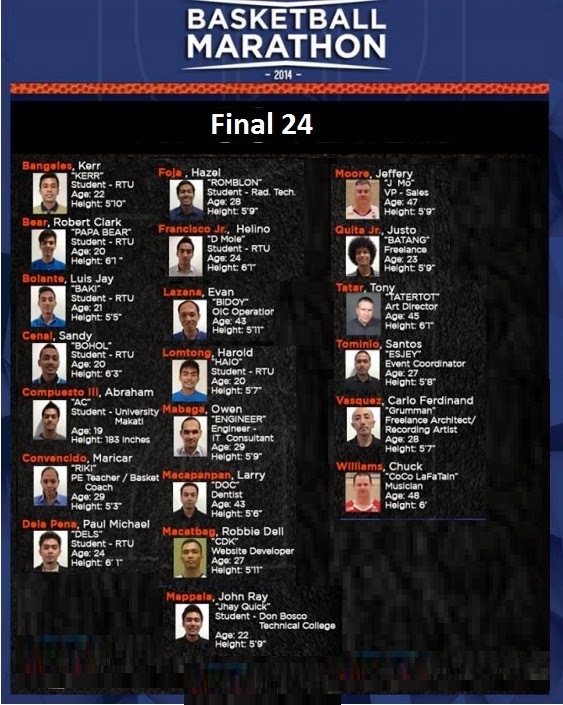 We were told that the Try-outs went to thousands not only testing the basketball skills or scoring abilities but most specially the stamina, social skills and mental capability to handle the challenge, until it boiled down to the final 24 that will play the target of 120 Hours Non-Stop Basketball! “It’s really a game, with Guinness Book adjudicators present during the event to make sure we don’t violate any rules,” "players can’t go home and will have to eat and sleep at courtside"
The plan is for the team to go 120 hours although everything depends on the condition of the players. As precautionary measures, Ruby said doctors and at least three ambulances are on standby at the playing venue. Funds to be raised during the event will be used to construct a housing village and a basketball court in partnership with Gawad Kalinga in the Visayas region devastated by super-typhoon Yolanda. 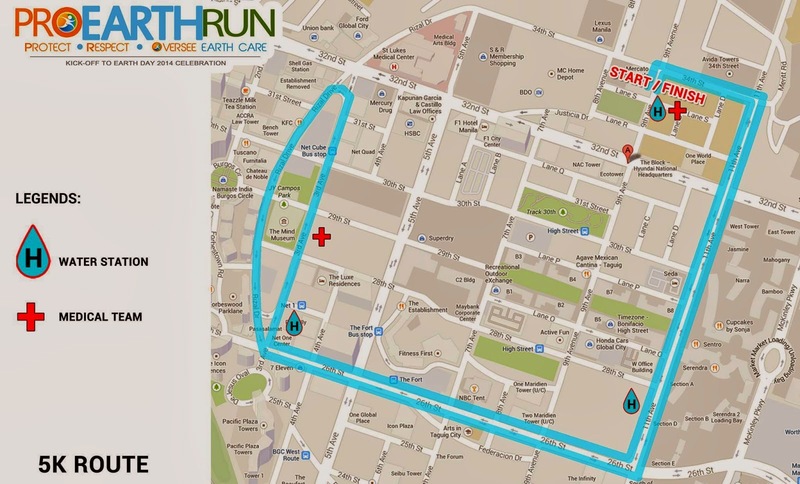 This 12 April 2014, 4:30AM, at the Bonifacio Global City, Taguig, Earth Day Network Philippines stages its first-ever fun run, PRO-EARTH RUN 2014. An advocacy run to encourage people to Protect, Respect, and Oversee the sensible and sustainable care for Mother Earth, it is presented by Malungai Life Oil – all-natural concentrated vegetable extract developed from pure Malunggay leaves and seeds (www.malungailifeoil.com) and UPS – United Parcel Service (www.ups.com). Year after year since the 1990’s, the Philippines participates in the worldwide celebration of Earth Day. The Philippines’ celebration is unique in that it is a coming together of government, civil society, and churches to highlight the country’s environmental health and renew their partnership to work for the common good. Since 1999, the partnership has evolved into a loose coalition called Earth Day Network Philippines (EDNPI) with a Secretariat that directly coordinates the Network’s members from local government units to non-governmental organizations, from business corporations to churches and academic institutions, and from big organizations to individuals who want to do something for the environment. Through Presidential Proclamations, Earth Day has become a permanent environmental holiday of the country and has become a fixture in the national environmental consciousness. For 2014, Earth Day celebration gives focus to CLIMATE CHANGE. This year is especially important because we have just experienced the onslaught of Super Typhoon Yolanda, which almost brought all our brothers and sisters in the Visayas and Northern Palawan down to their knees. More of these super typhoons are expected to come as a result of human-induced climate change. Aside from the above mentioned, 2014 is also equally important for the Network because it is celebrating its 15th anniversary. It was in 1999 that Mr. Mark Dubois of Earth Day International visited the Philippines and helped form the Earth Day Network Philippines in the house of the late Odette Alcantara, the founding Country Coordinator. Since then, the celebration of Earth Day has become truly a dynamic celebration with a meaningful Main Event held in different areas of the country to highlight that Earth Day is Everyday, Everywhere for Everyone. 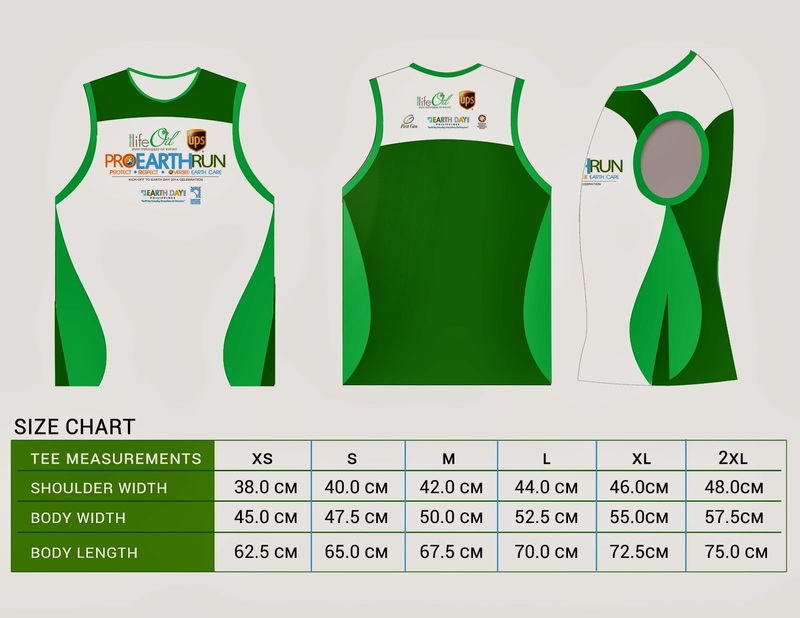 This year’s celebration involves the holding of the “PRO-EARTH RUN” to formally launch and highlight the Earth Day 2014 Celebration and to mobilize resources to support the continuing advocacies of EDNPI on climate change and the conservation of the country’s biodiversity resources. The culmination of the celebration will be during the Earth Day 2014 Main Event. To be celebrated at the Quezon Memorial Circle, there is where we will be highlighting the network members’ efforts and achievements for the past year. The Main Event is also the occasion wherein the DENR Secretaries have presented the State of the Philippine Environment Address annually. Together with the Main Event is the SANDIWANG: Isang Diwa sa Pagdiriwang ng Kalikasan, an Interfaith Celebration of Earth Day that we intend to be a more artistic and cultural celebration. Also in line is the Earth Day 2014 Advocacy Fair, where individuals can learn more on how they can participate or volunteer in the specific advocacies, programs, and projects of different organizations, national government agencies, and local government units. 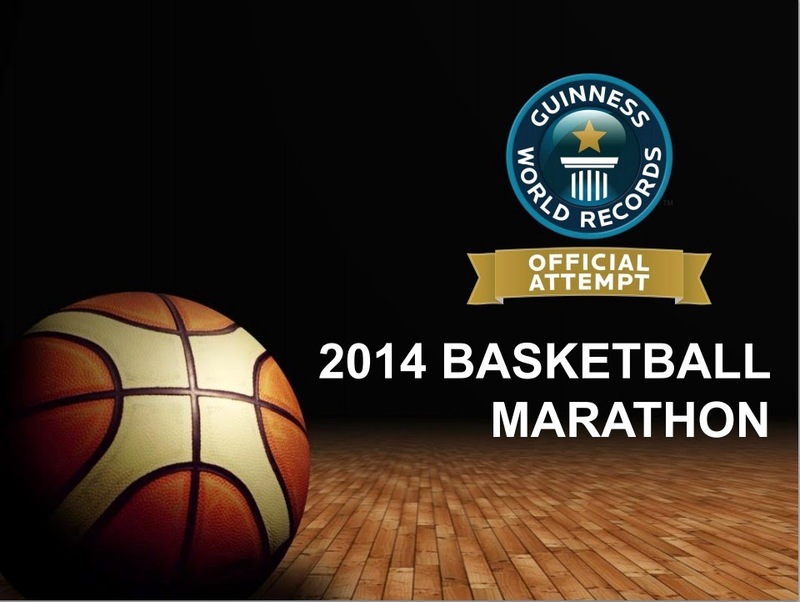 The event on April 12, 2014 starts at 4:30 AM at Bonifacio global City. 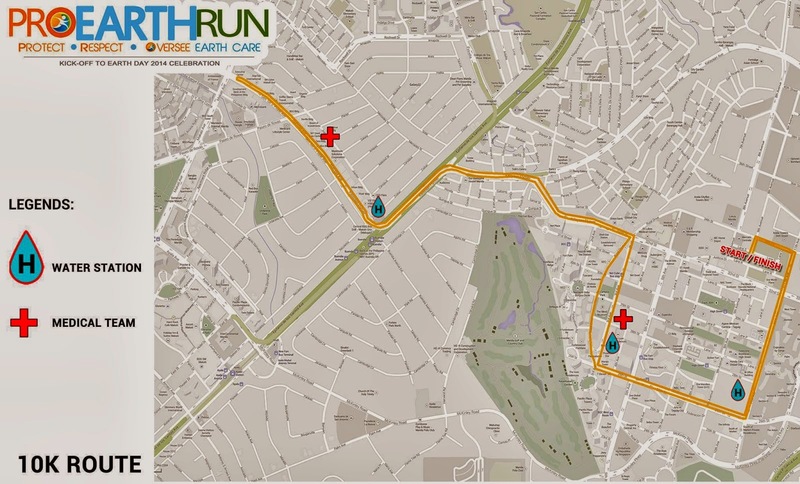 Kindly check the map provided below with race categories on where to register, and where the line starts and ends. 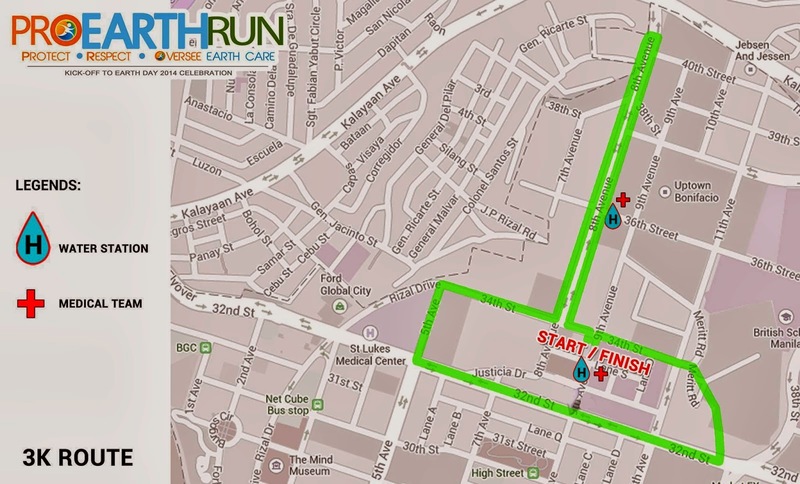 3K, race starts at 6:00 AM. 1) Pay and Register atwww.earthdayphilippines.org. 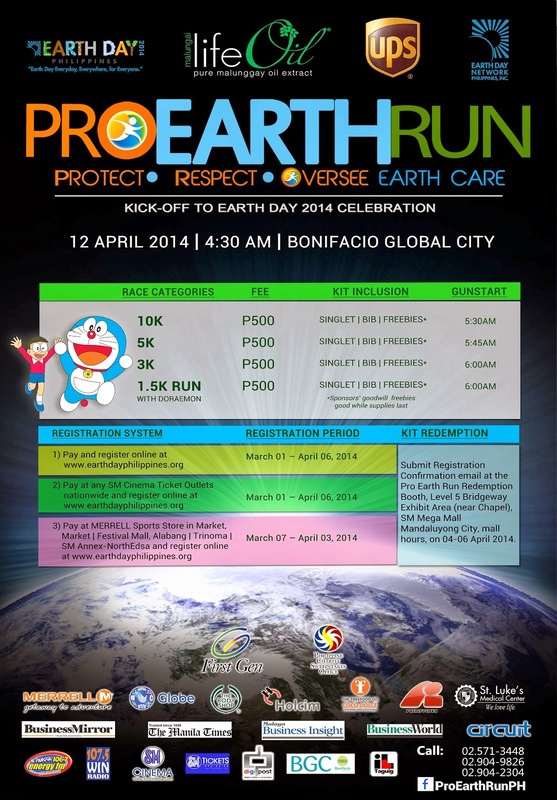 Submit Registration Confirmation email at the Pro Earth Run Redemption Booth, Level 5 Bridgeway Exhibit Area (near Chapel), SM Megamall, Mandaluyong City, mall hours, on 04-06 April 2014. 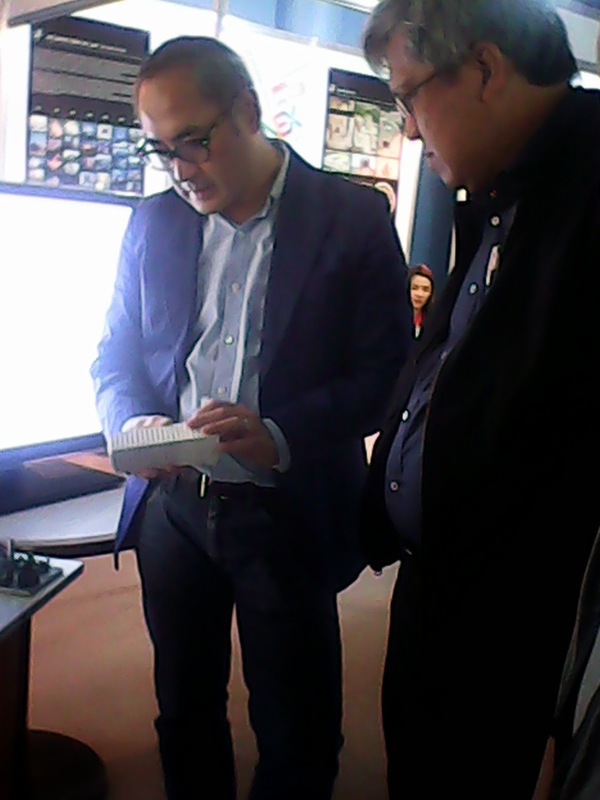 2) Pay at SM Cinema Ticket Counter nationwide and register online atwww.earthdayphilippines.org. 3) Pay at MERRELL Sports store in Market, Market | Festival Mall Alabang | Trinoma | SM Annex-North Edsa and register online atwww.earthdayphilippines.org. 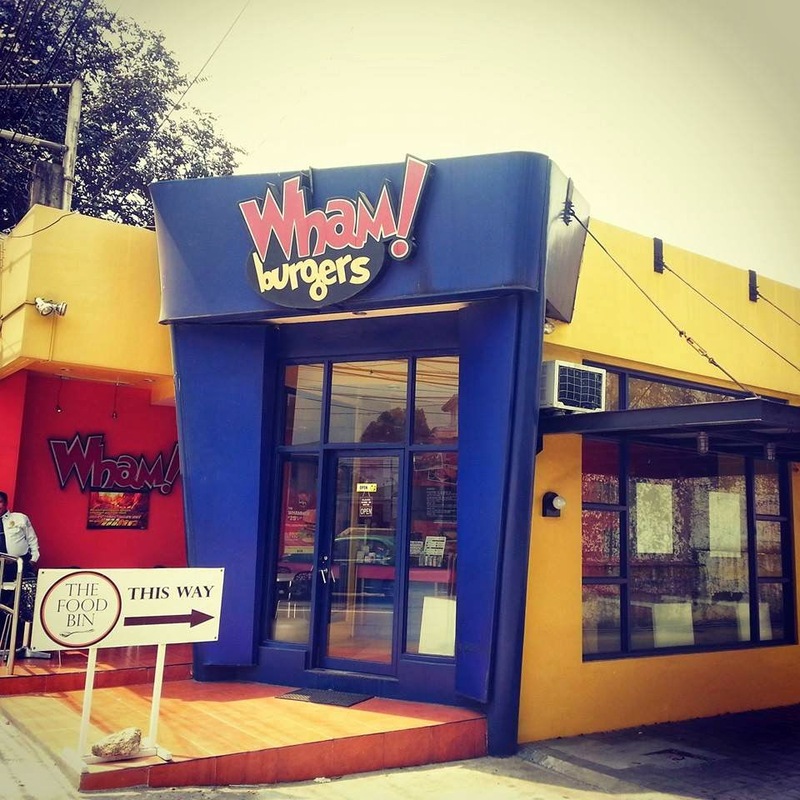 Back in 2000, there weren't really too many options for something one may call an affordable legendary burger—one is left with a choice of either having a basic burger in a fast food or very expensive hotels for something fancy. This was then the beginning for good friends Tony Yap and Dondi Lazaro to profusely experiment for their own concoction. After several trials, all signs point to build their own burger brand especially when both of their friends and families gave their seal of approval with their unique recipe discovery. Dell announced it is seizing a new market opportunity with the unveiling of a brand new series of full-featured, enterprise storage arrays designed for mid-sized fibre channel deployments. Available first in the Asia-Pacific region and planned globally later in 2014, the new Dell Storage SC4000 Series arrays demonstrate Dell’s continued innovation to bring full-featured, enterprise-class storage to cost-efficient, high-performing, smaller-scale solutions. The new storage array series, with an all-flash solution that can cost up to 76 percent less than competing pure flash arrays1, is the latest addition to Dell’s customer-driven enterprise data center portfolio of purpose-built solutions designed to make IT more efficient and practical. In 2014 and 2015, mid-tier, fibre channel-networked storage arrays and networked attached storage are expected to represent an estimated $5.5 billion market worldwide4, an opportunity previously untapped by full-featured Dell Storage technology. Additionally, the vast majority of the Asia-Pacific region’s mid-tier storage array sales this year are estimated to be fibre channel-networked (79 percent), compared to 39 percent in North America.4 With the new Dell Storage arrays launching first in Asia-Pacific countries, Dell can help support the storage needs of the region while also opening new doors for business growth. The new Dell Storage SC4000 Series arrays will debut with the Dell Storage SC4020, a 2U, 24-drive storage area network (SAN) based on Dell Compellent Storage Center software. The arrays are designed to offer the same advanced capabilities as larger SANs in a solution sized and priced for mid-sized deployments. Launching with fibre channel connectivity, the new arrays complement the Dell EqualLogic iSCSI-based solutions and enable Dell to offer full-featured arrays that address both networking demands for mid-sized storage needs. The new arrays offer interoperability with proven Dell Compellent storage solutions and the same ability to intelligently tier data across traditional rotating drives, write-optimised flash (SLC), and read-optimised flash (MLC) drives. Users can achieve all-flash performance for the price of 15K disk technology2 by tiering between flash drive types, thereby reducing total storage costs and gaining from all-flash performance to support applications, such as OLTP database workloads, where previously all-flash storage could have been cost prohibitive. 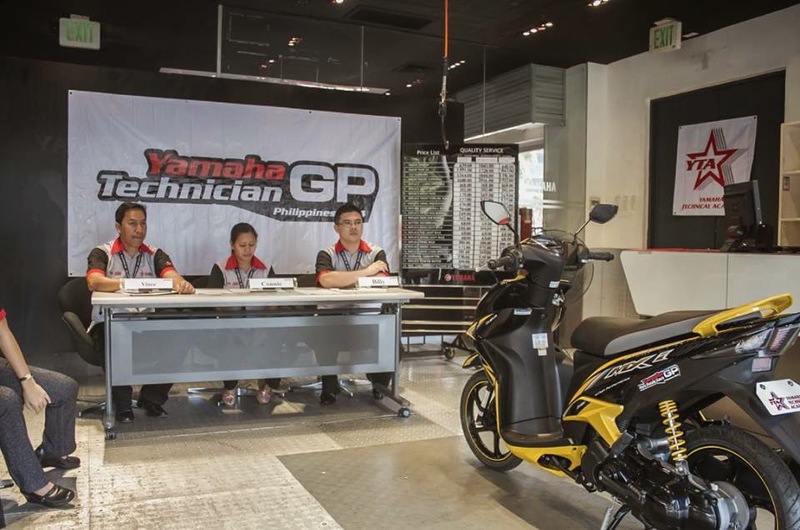 19 March 2014 | The Yamaha Technical Academy, Yamaha Motor Philippines, Inc. hosts the 1st Philippine National Technician GP in Y-Zone Ortigas and MOA. 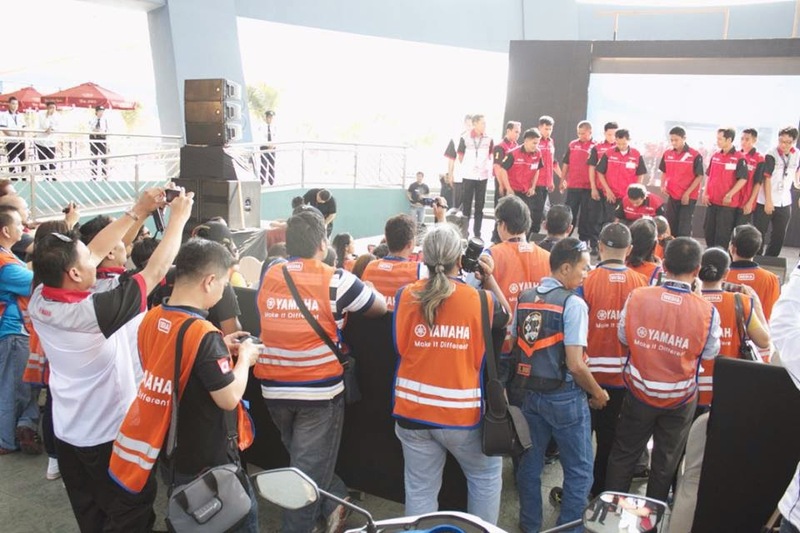 with 10 of the best Yamaha 3S technicians all over the country to battle for the best in technical, customer service and knowledge skills to win the national NTGP title. 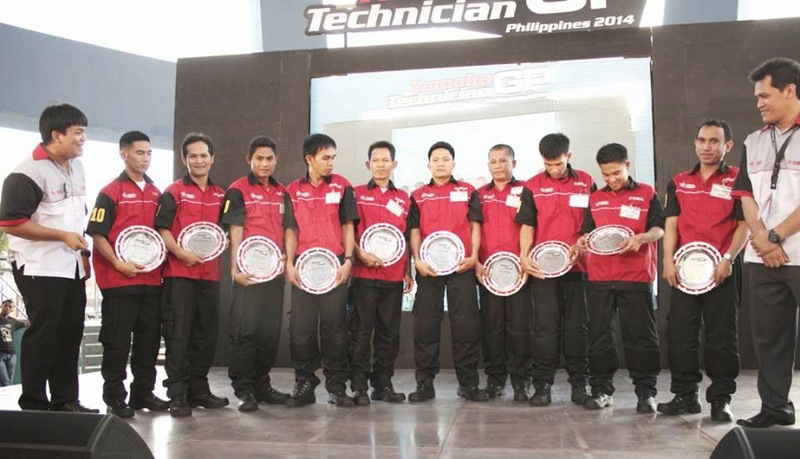 The winner goes to Japan to compete the International Yamaha Technician GP for 2014. 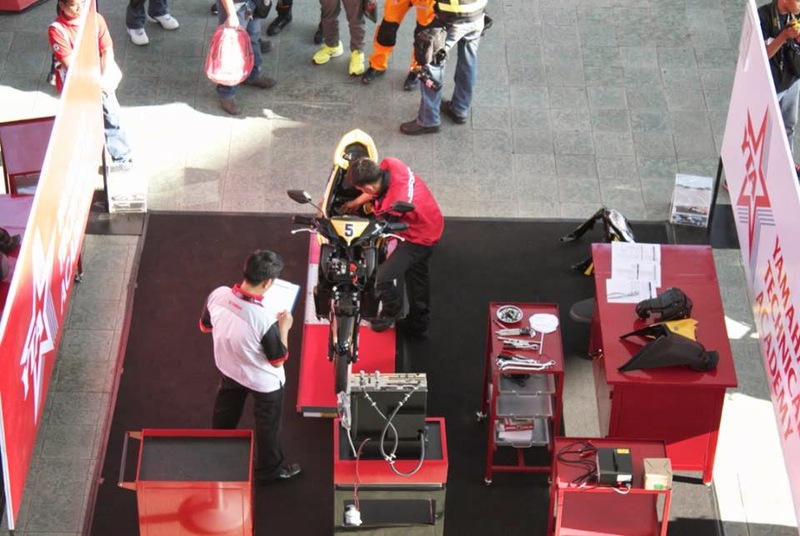 The mechanics worked on various Yamaha Motorcycles, written test, customer handling and fixed on a major diagnosis problem and repair on a test 2014 Yamaha Mio MXi Fuel Injected bike on their final practical exam. 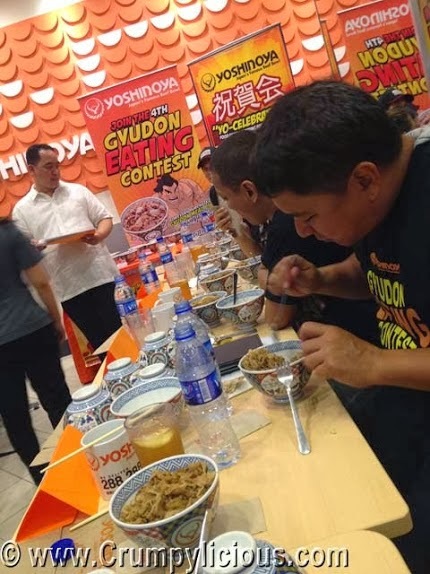 WIN TRIP TO JAPAN - YOSHINOYA'S GYUDON EATING CONTEST! Who wouldn't love a nice, steaming-hot gyudon on a large bowl after a hard day's work or school? "Gyudon," literally known as beef bowl, is a centuries-old Japanese meal that has become a staple in many Japanese dining tables and restaurants. But now, the "gyudon" is not anymore a "for Japanese only" food fare. It has already transcended geographic borders to become a favorite comfort food as well in other countries around the world. And the Philippines is no exception. Next to sushi, sashimi or maki, this much-loved Japanese meal is fast catching up to become a staple dish among Filipino food lovers anytime of the day. Some brave souls even came up with tweaked versions of "gyudon" that sort of gave it a more Pinoy touch. And who wouldn't enjoy this delectable meal? The sumptuous dish is easy to prepare for people, even for those who are always on the go. Even kids will surely love this popular dish prepared with thin and juicy slices of USDA choice beef simmered with fresh onions in a special sauce of herbs and spices over a bed of plumped steamed white rice. This is the kind of gyudon that is being served in Yoshinoya, Japan's famous beef bowl restaurant that is now here in the Philippines. Many Japanese eateries in the country have tried to match the taste and preparation of hte popular comfort food but unfortunately, they flopped when compared to the Yoshinoya version. First introduced in Tokyo, Japan in 1899, Yoshinoya's signature beef bowl has rapidly become popular among quick service restaurants in 1,300 locations here and abroad. Yoshinoya, to this day, tops them all as hte restaurant that offers the best gyudon dish in this part of the globe. Its authentic yet affordable products, aside of course from the best-selling beef bowl, have gained a loyal following in serving more that 500,000 bowls a day to customers. 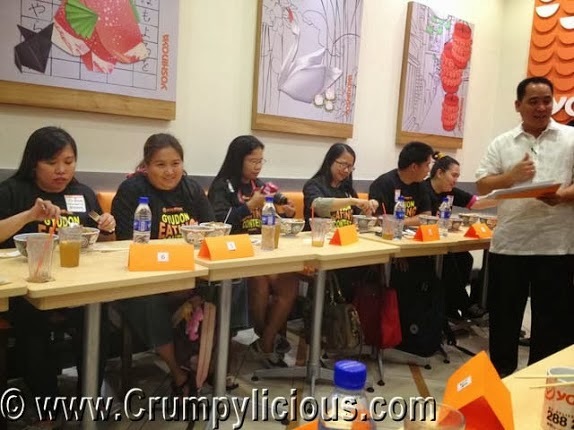 Aside from beef bowl, other best-selling bowl dishes in Yoshinoya include Chicken Bowl, Combo Bowl, among others and other flavorful Japanese dishes that suit the palate of casual Japanese food diners. And since I'm talking about gyudon. Here's something that will make it even more interesting! 3. To join, simply purchase a Gyudon meal worth P99. (Take-out, deliveries and bulk orders are NOT included) You can join multiple times. 4. Finish in 5 minutes to win the challenge of the day. 7. Empty the bowl before starting the next. All left over grains in all bowls will be weight along with the unfinished bowl. Consider this: on the average, eight or nine tropical storms make landfall in the Philippines every year. Last year, a total of 25 tropical cyclones have entered the country, surpassing the average of 19 to 20 cyclones annually, the Philippine Atmospheric, Geophysical and Astronomical Services Administration (PAGASA) said. The most disastrous was super typhoon Yolanda, which flattened the Visayas area—destroying houses, uprooting trees, toppling down electrical posts, and leaving more than 6,000 people dead. Realizing the importance of natural disaster preparedness in the country, the United Architects of the Philippines (UAP), an integrated and accredited professional organization of architects, made innovation and sustainability the group’s top agenda for this year’s expo. With the theme “Innovative Architecture, Sustainable Future,” the UAP highlights green architecture and ground-breaking design in its lively showcase of products, materials, technologies, and services for building and construction, at the SMX Convention Center, Mall of Asia (MOA) Complex, Pasay City, on April 10-12. 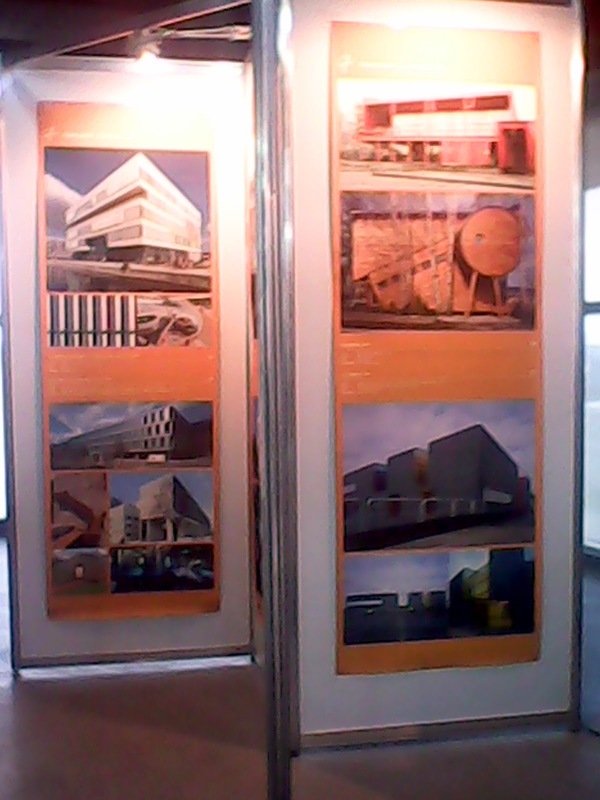 Mounted by the prime organization of Architects Unlike other construction expos in the country, the UAP ConEx is the only exhibition that is organized by the group of accredited architects showcasing the best from the country’s well-esteemed architects such as Raul Locsin, Meloy Casas, William Coscolluela, Ed Calma and Budji Layug. Over 500 architects are expected to participate in the three-day expo. Another unique offering of this expo is the face-to-face interaction with professional architects about development and/or renovation of either a residence or office building. The venue is designed to accommodate 600 booths for exhibitors and to be attended by 30,000 visitors of consumers, architects and allied professionals and guests. 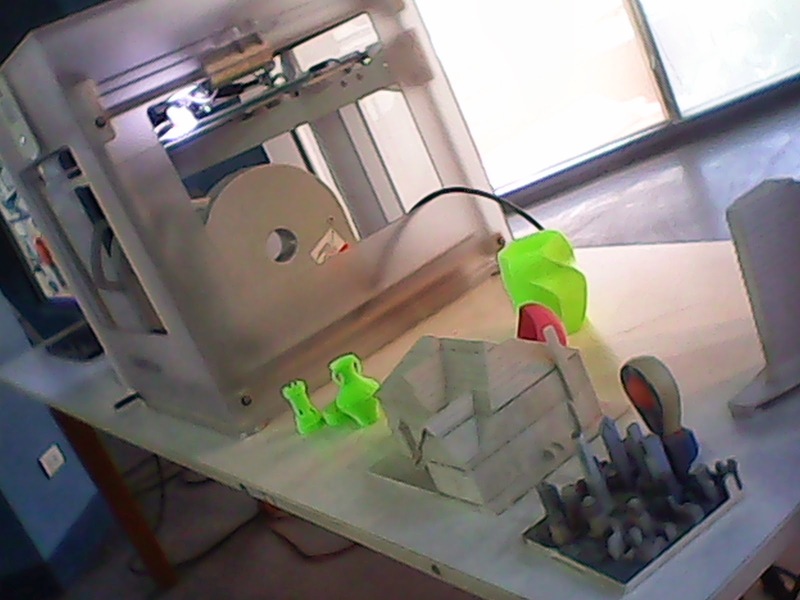 It is created to be an incubator of inspiration and a place to share critical information on architecture and design. Established on December 12, 1974, the organization is an integrated and accredited professional organization of architects with more than 24,000 members. UAP is highly acclaimed by the Professional Regulation Commission (PRC) as one of the Most Outstanding Accredited Professional Organizations in the country. Its mission is to serve as the catalyst of dynamism and unity among Filipino architects, promoting the highest ethical conduct, discipline, responsibility and values beneficial to man and society, culture and the environment in the delivery of its professional mandate for local and global practice. For more details about UAP ConEx, visit the website: www.united-architects.org/ and http://www.uapconex.co.nr/ or call telephone number +632 4126403. 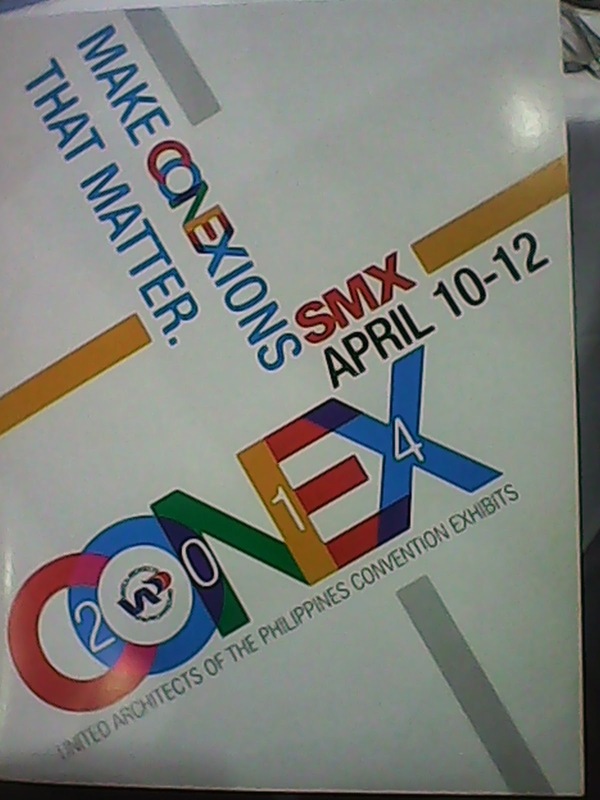 You may also email uapconex2014@yahoo.com and uapconex2014@gmail.com. The United Architects of the Philippines (UAP) is a 39-year old professional organization of architects. The United Architects of the Philippines (UAP) is a 39-year old professional organization of architects. Established on December 12, 1974, the organization is an integrated and accredited professional organization of architects with more than 24,000 members. UAP is highly acclaimed by the Professional Regulation Commission (PRC) as one of the Most Outstanding Accredited Professional Organizations in the country. Its mission is to serve as the catalyst of dynamism and unity among Filipino architects, promoting the highest ethical conduct, discipline, responsibility and values beneficial to man and society, culture and the environment in the delivery of its professional mandate for local and global practice. 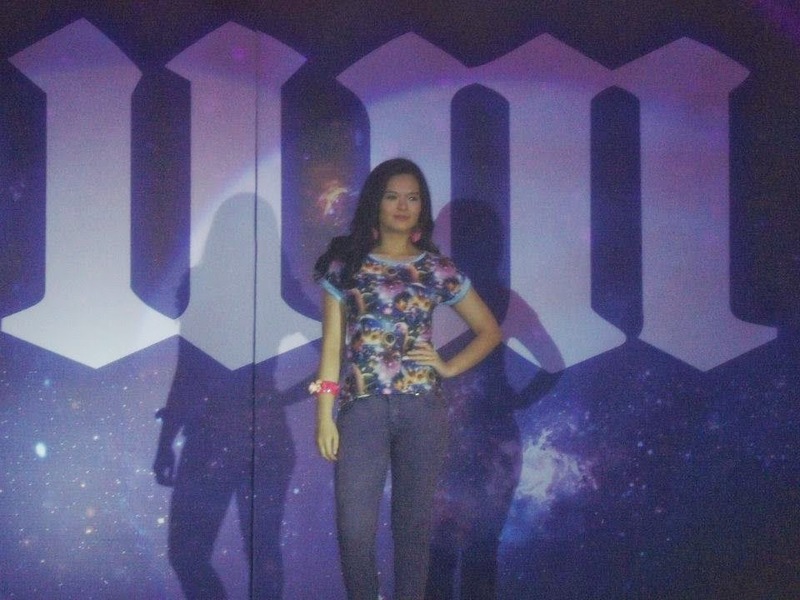 One of the Philippines’ leading apparel brand, BUM makes a rousing REBEL YELL last Wednesday (March 12) as it holds a “Colorful Rebelation Night” at the Elements Tent in ETON Centris, Quezon City and showcases the brand’s transition to more vivid patterns like galaxy prints, and grunge to reflect the varied statements of today’s youth. 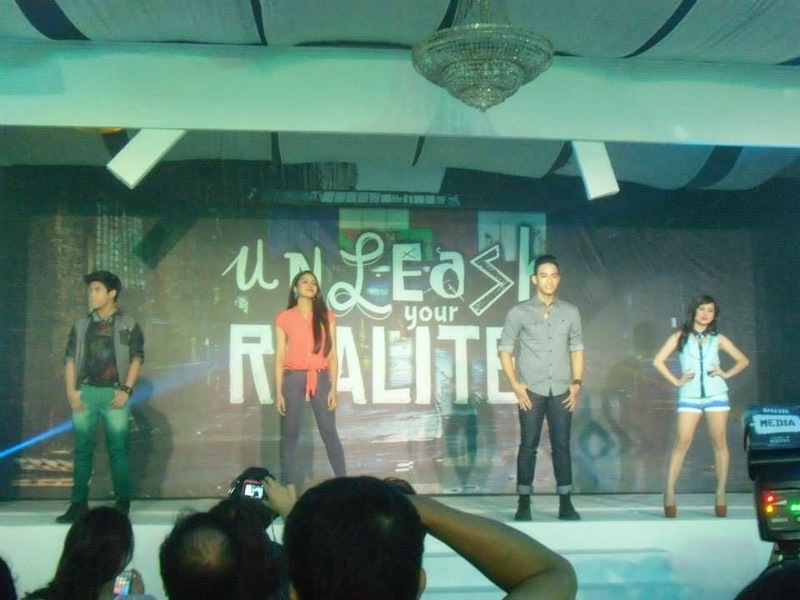 BUM’s NEW BRAND AMBASSADORS - NASH AGUAS, JANE OINEZA, ELLA CRUZ and DIEGO LOYZAGA. 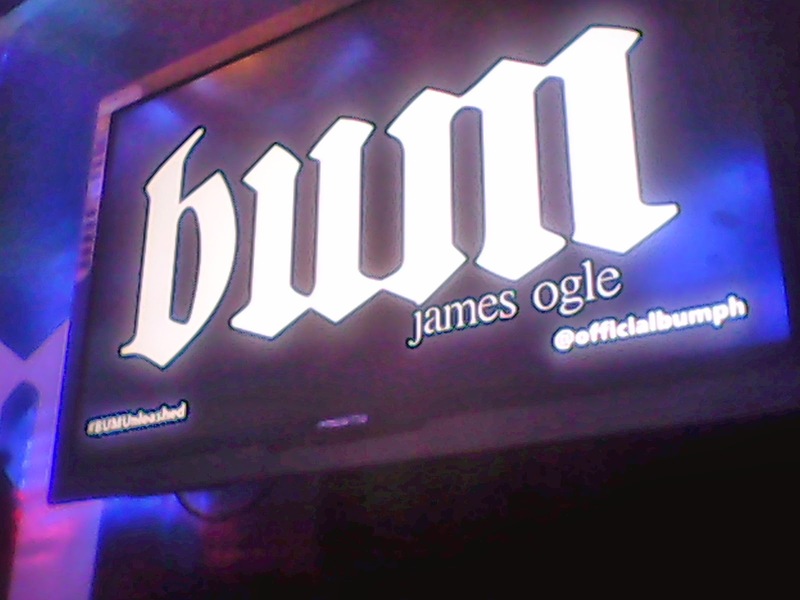 This summer, BUM dares the youth to break free from the dictates of the runways and fashion magazines and wear what they please. 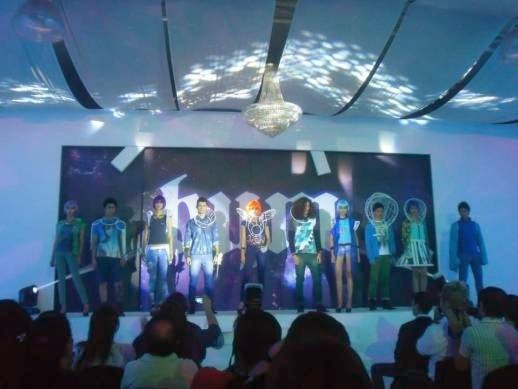 To defy trends and unleash their real side; and to step out of the shadows of conventional fashion and unleash their real “style” identity. The latest campaign “Unleash Your Realitee” takes inspiration from the concept of Street-style fashion, a style influence that is not bound or restrained by the trends and rules of mainstream fashion. It’s all about grunge, rebel chic, and punk. Think oxidized fabrics, galaxy prints, slim-cut faded jeans, ripped clothing, and ombre, or that stylish graduation of color in a garment. Influences from the Gothic and greaser subcultures (fitted jeans, leather biker jackets, aviator shades, and boots) have also found their way into BUM’s summer collection. Can you believe it?! this is really something worth a visit. 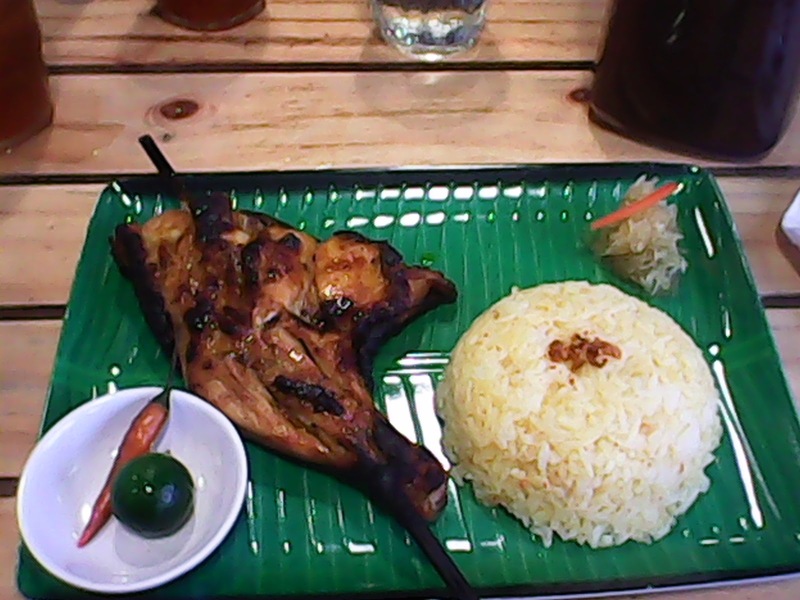 well at least for someone like me that is a fan of Inasal. 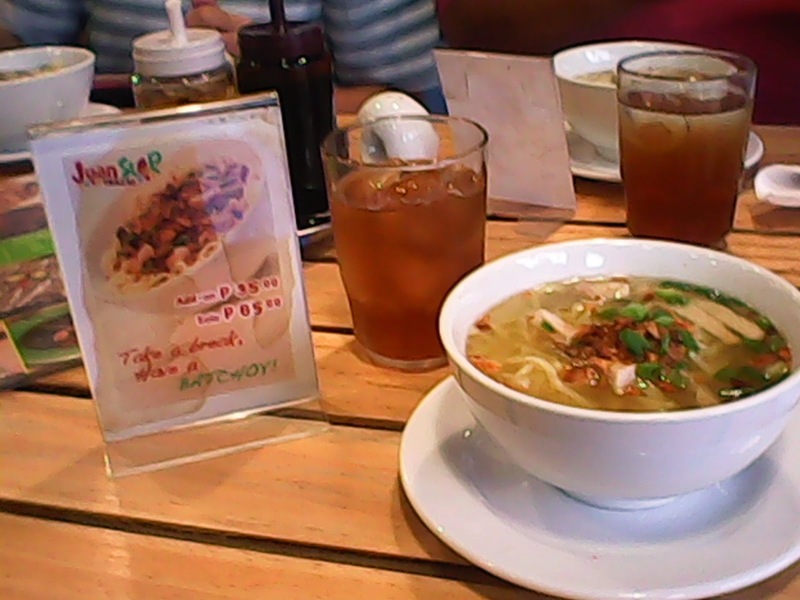 No need to go to Bacolod for this one. Whether you work or your school is just near the place, this is worth your time. Made possible because its from supplier - goes directly to the restaurant. Owners Stephen Po and Lourdes Po talked about the business' humble beginnings. 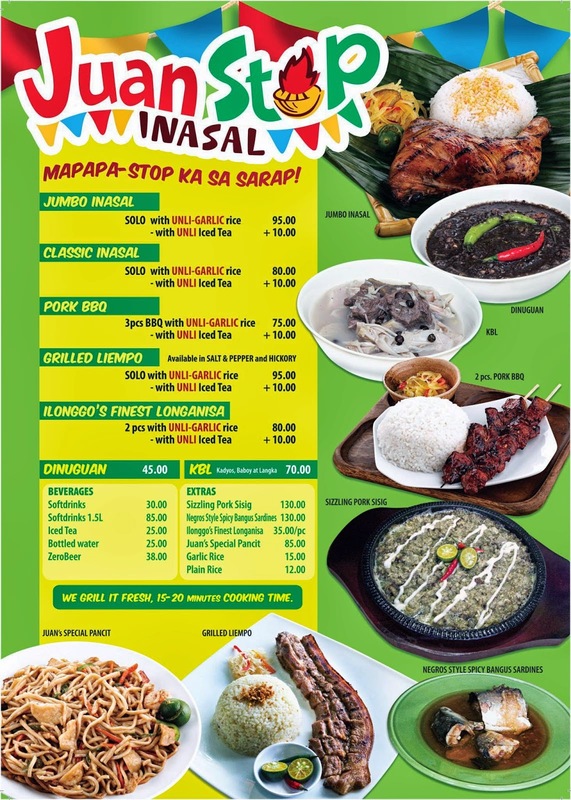 It all started as an 'ihaw-ihaw' stand (like those 'ihawan' we see in our very own neighborhood). They had no plans of expanding it into a restaurant; if not to the growing suggestions and comments from customers. They wanted a place to dine in, not just take out 'good food'. 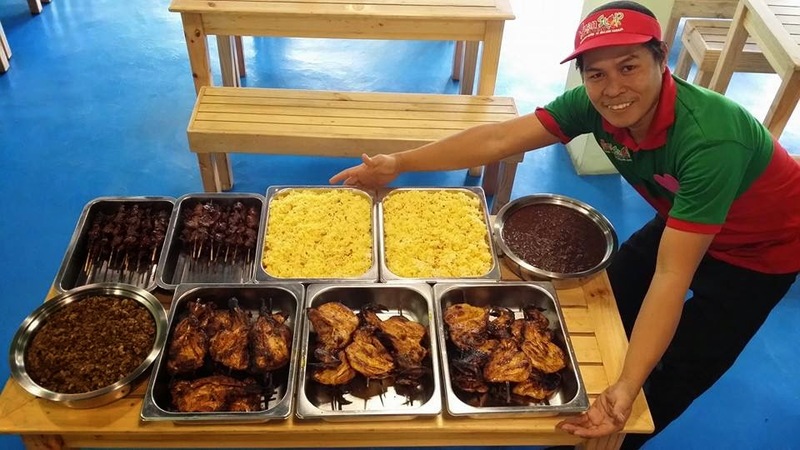 The couple, together with business partners Emil Po and Charlene Po, transformed their garage into what is now called JUAN STOP INASAL. Another good news! 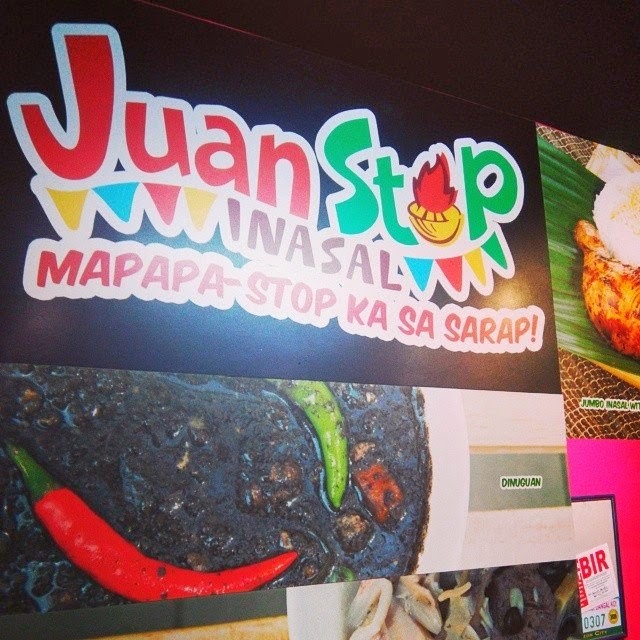 Yes, Juan Stop Inasal have delivery service. 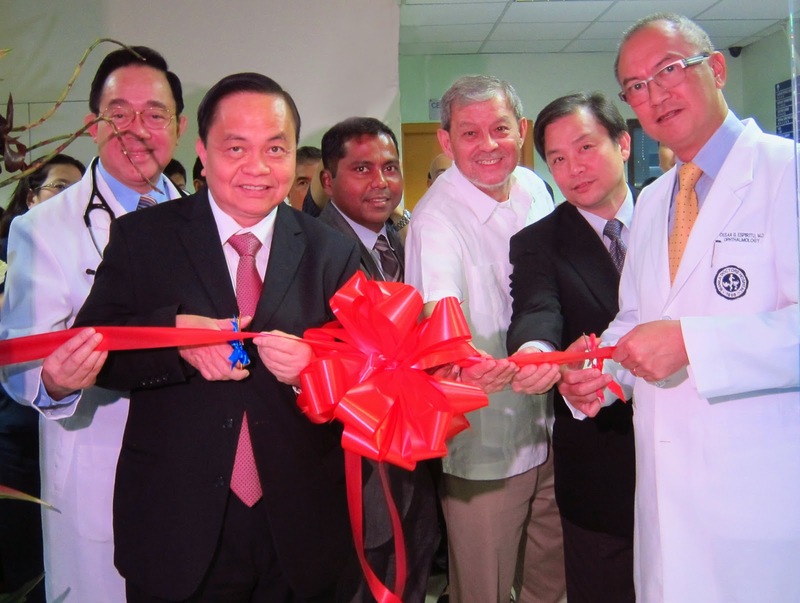 Photo shows (from left) MDH Senior Vice President for Medical Affairs Dr. Dante Morales,MDH President Aniceto Sobrepeña, Carl Zeiss Regional Business Development Director Sujay Debnath, Microlab President Vicente Mercado, MDH Hospital Director Dr. Hian Ho Kua, and MDH Department of Ophthalmology Chair Dr. Cesar Ramon Espiritu leading the blessing of the Center. 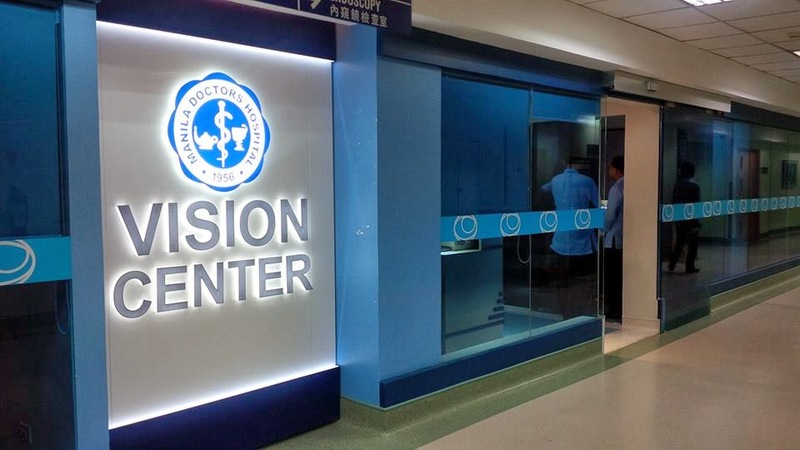 The newly renovated and upgraded Manila Doctors Hospital (MDH) Vision Center aims to be the first fully-electronic hospital-based eye care center in the country. The formal blessing and inauguration ceremony was held on March 13. Equipped, staffed and designed to become one of the city’s leading eye centers, the MDH Vision Center provides its clients with a host of excellent and up-to-date equipment, including the latest Humphrey visual field analyzer, an Ophthalmic Technologies Inc. (OTI) 3-dimensional ultrasonography machine, the IOL Master biometer for precision measurements of intraocular lens powers essential in cataract surgery visual outcome. And just recently, the Center acquired the Optical Coherence Tomography (OCT), a non-contact, non-invasive imaging technique used to obtain high resolution cross-sectional images of the retina. This is in addition to the Fundus camera, which generates excellent flourescein retinal angiography results that are highly preferred and relied upon by retina specialists outside MDH. What’s more, there’s an Argon Laser that is used to treat some forms of glaucoma and retinal diseases such as macular degeneration, diabetic retinopathy, retinal holes and macular edema, while the Yag Laser is used for posterior capsule opacity that occurs subsequent to the primary cataract procedure, and coupled with Argon Laser for iridotomy. More than the top-of-the-line equipment, the Vision Center also boasts of the most proficient eye specialists and top-notch medical staff to ensure that your eyes are kept in the best possible condition. The Vision Center aims to provide a comprehensive range of ophthalmologic diagnostic and therapeutic services to further help nurture the gift of sight. Innamorata is a Filipino drama series to be broadcast by GMA Network starring Max Collins, Luis Alandy, Gwen Zamora and Jackie Rice. One of the Newest Serye that GMA Network to give us something to look forward in the afternoons. A truly great story with many angles, excitement, and so much more. 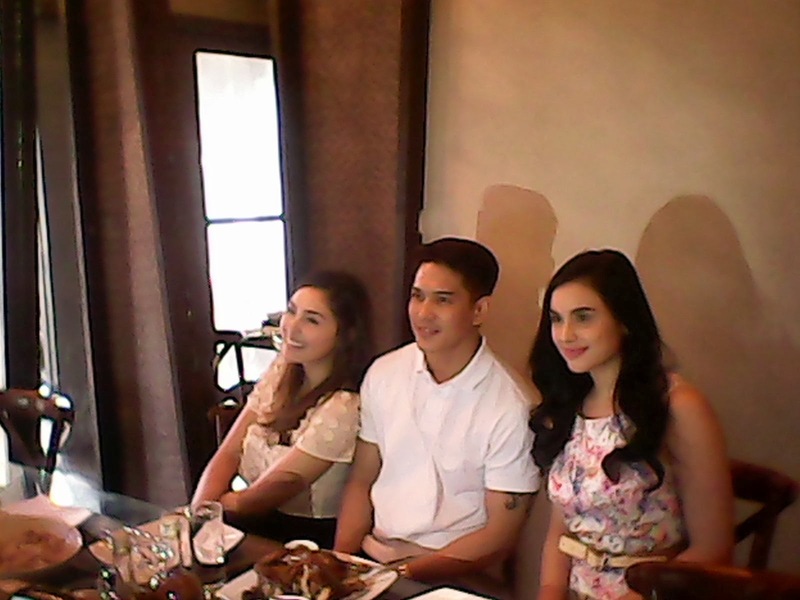 Gwen Zamora, Luis Alandy and Max Collins Happily Answering the questions in BlogCon. Stars of the series gave us some hints on the story-line but of course not everything for they do not know it as well this early. What I can say is that this is very promising and honestly speaking, it better fits the prime time slot for it will be for general audience. Children Friendly if I can call it that way because it teaches good lessons on character. Don't Take my word for it. You can go see their fanpage in facebook that will give you an idea of viewer's perspective. Inammorata is aired every 3:25pm only on GMA 7.